As a tool, Adobe After Effects can provide excellent value and resource to web designers. The ways in which it can be used to improve a website are seemingly endless. 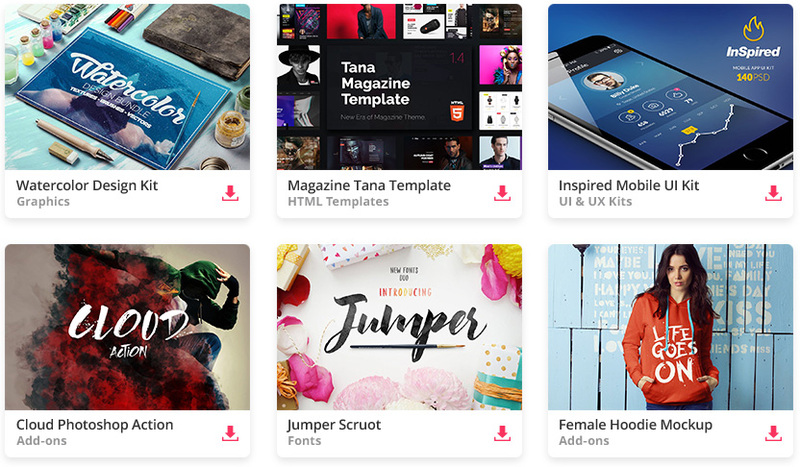 Many designers use it to create animated typography, loading graphics, icon transitions, mobile user interface mockups, illustrations, and more. A major upside to After Effects is its vast library of high-quality templates across the web, many of which are free to download and use as you please. In this article we are going to round up a handpicked selection of the very best free Adobe After Effects templates for you to use in your next web design project. This stunning selection of transitions by Basti includes a range of effects, perfect for loading animations and presenting content. This simple folding effect is ideal for use as a loader on minimal, clean website designs. These beautifully intricate icons are fully animated to an exceptionally high standard. They are perfect for any landing page or portfolio content section. These subtle checkbox animations for After Effects are great for including in presentation mockups and website graphics, as well as tutorials and onboardings. Another exceptional animated illustration, this time by PixFlow. The vibrant colors offer beautiful contrast and the graphic itself would fit excellently at the bottom of almost any website. These touch indicators are perfect for including in portfolio user interface mockups, onboarding flows, and tutorials, to help the user visualise how an interface works. The hamburger to close icon transition is becoming more and more well known and intuitive for users. This free Ae file offers one of the more interesting and creative approaches to such an animation. Housing similar effects to Siri, this voice assistant animation is visually impressive and offers a range of uses including for loading, progress indicators, music playing status, and visual background effects. Gilbert is a highly refined and top quality animated typeface. Its animation qualities and colorful design make it perfect for portfolio and landing page hero sections. This tapered stroke preset for Ae is beautiful in combination with a handwritten style font. It would be particularly effective for use where handwriting is present, for example signatures or letter-style sections.